The UO Lab emulates a real-world chemical processing facility. Your generous gifts to the lab endowment allow the department to continue to improve and maintain this exceptional facility. 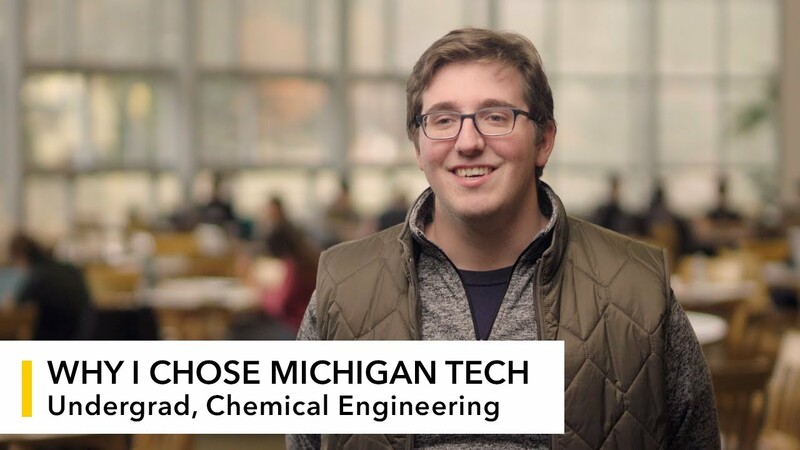 Ryan Ralph, an undergraduate chemical engineering major, talks about why he chose chemical engineering and Michigan Tech. The short answer? Access to natural wonder and hands-on career prep. 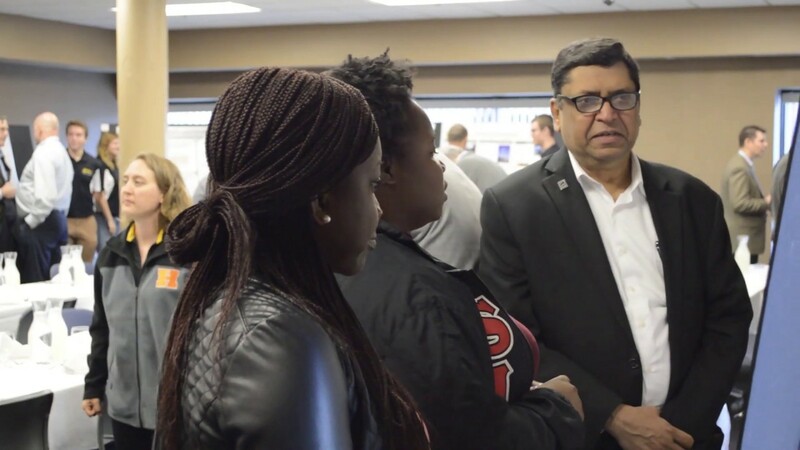 The Department of Chemical Engineering held a poster session for visiting members of the External Advisory Board. Interviewed were Janet Callahan, Dean of the College of Engineering, Meredith Gursnick, third year chemical engineering student, and board member Stephen Anderson of Ecolab.